In Ugandan music, the drum is the most important instrument for musical expression. Little has changed in the tribal music culture of Uganda over the past millenium. Drums in this vibrant African national are made from skins and wooden ornaments that are melded together for a wide variety of social and tribal traditions. The drummers and dancers of Uganda possess some of the most interesting, complicated, and alluring routines found anywhere on the African continent. Ancient, sacred dance and music traditions in Uganda are symbols of heritage, war, love, history, and collective sentiment. The traditions of Ugandan music survives into the present, and are as popular to the population as modern music is to people of the first world. Pockets of urban Ugandan music culture are emerging in the cites of Kampala and the port of Mombasa. Despite the deplorable record of human rights in Uganda, the country's people still have the opportunity to enjoy music for all regions of the Commonwealth. It is not uncommon to see tribal sectarians dancing to traditional Ugandan music drumming, and furthering their skills with an accompaniment by a popular British or Australian pop artists. The people of Uganda love rhythm, and focus their musical arts on the universality of rhythmic style which is translatable throughout all cultures. 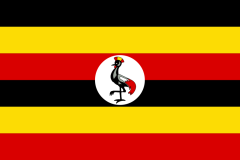 Ugandan music is popular with bands and choral groups throughout Europe and the Americas. 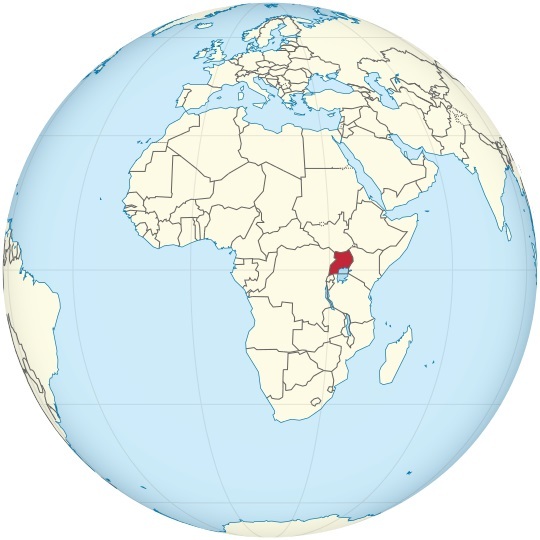 In turn, the contemporary people of Uganda love to listen and dance to the innovative pop music that is present in clubs and studios across the western world.